Pawsh No. 6 “That Fuzzy Feeling” goes live on Monday (I can hardly believe it!) and once it is available for viewing I thought I might treat myself to a leisurely at-home spa day. 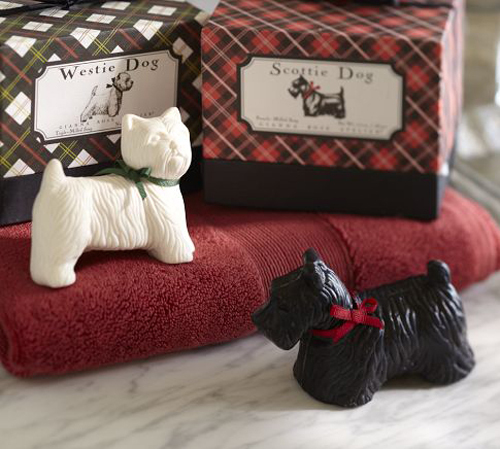 How cute would this little dog soap set be for such an occasion? 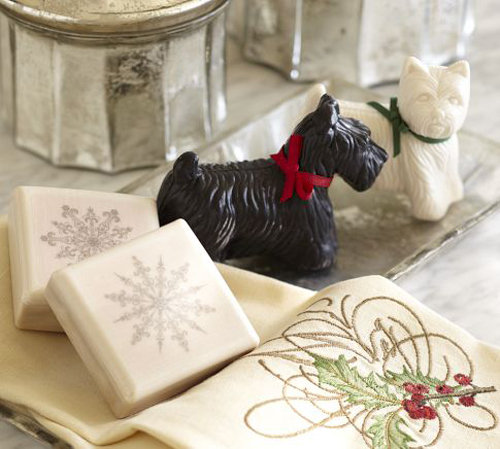 They are all-natural and made entirely from vegetable-based ingredients and come in vanilla, melon, passion flower and fresh linen scents. How adorable!